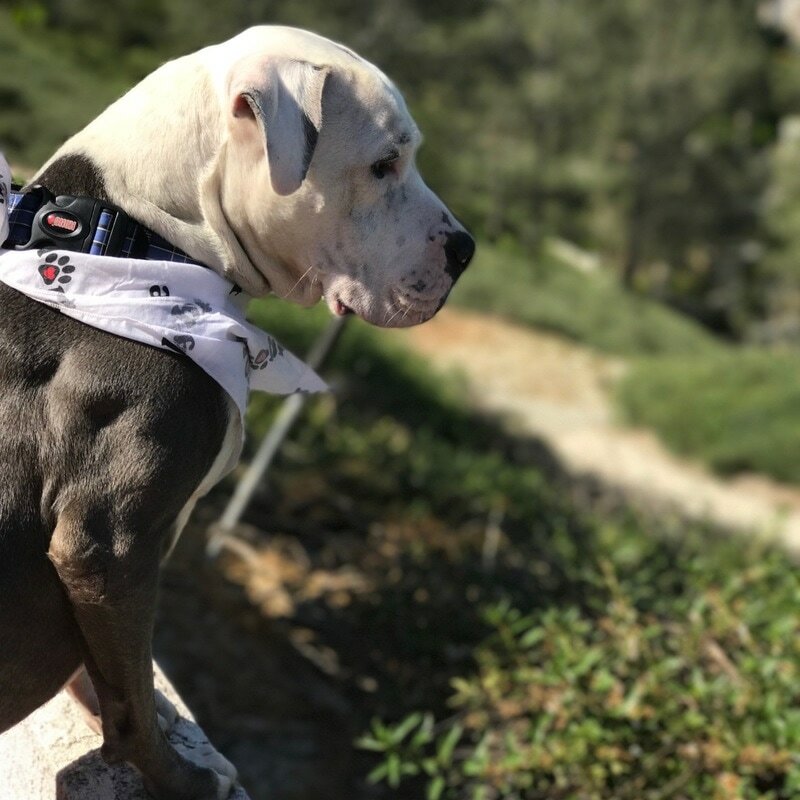 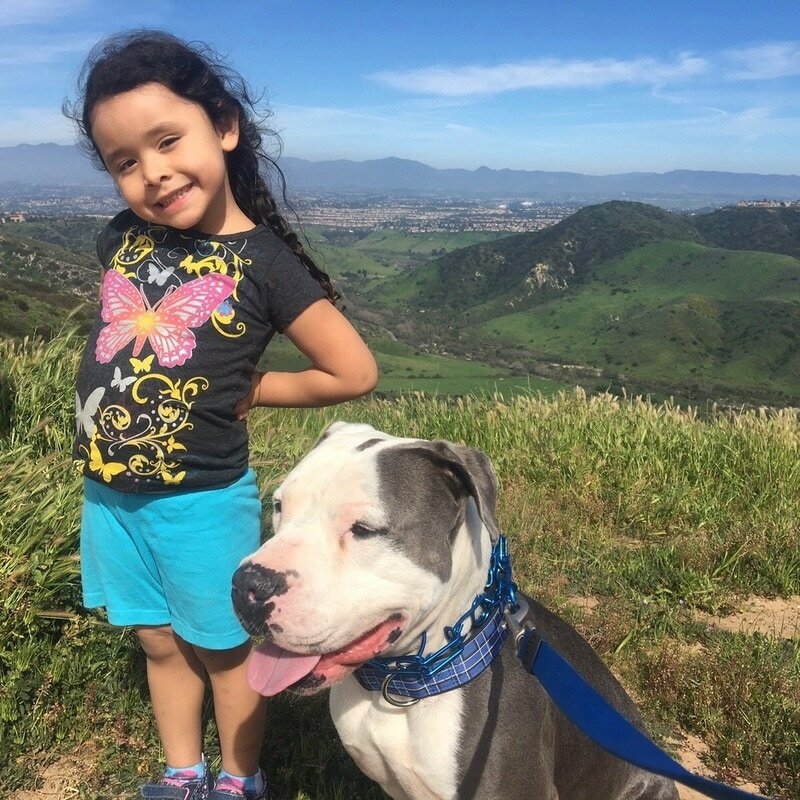 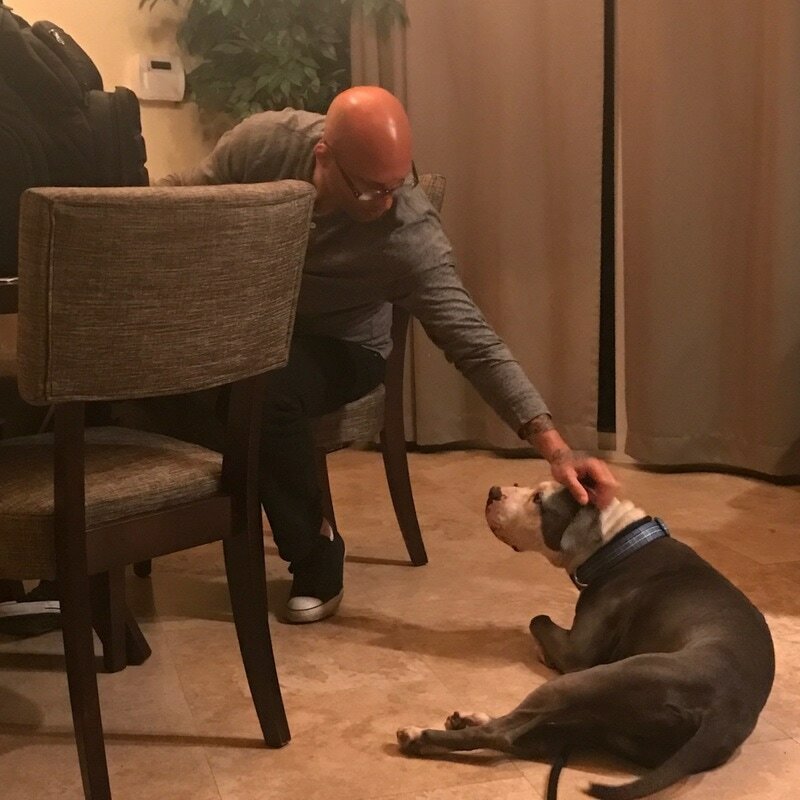 Greyson is the best of both worlds--an enthusiastic hiking/walking partner when out, but at home he is very mellow and loves to nap and cuddle. 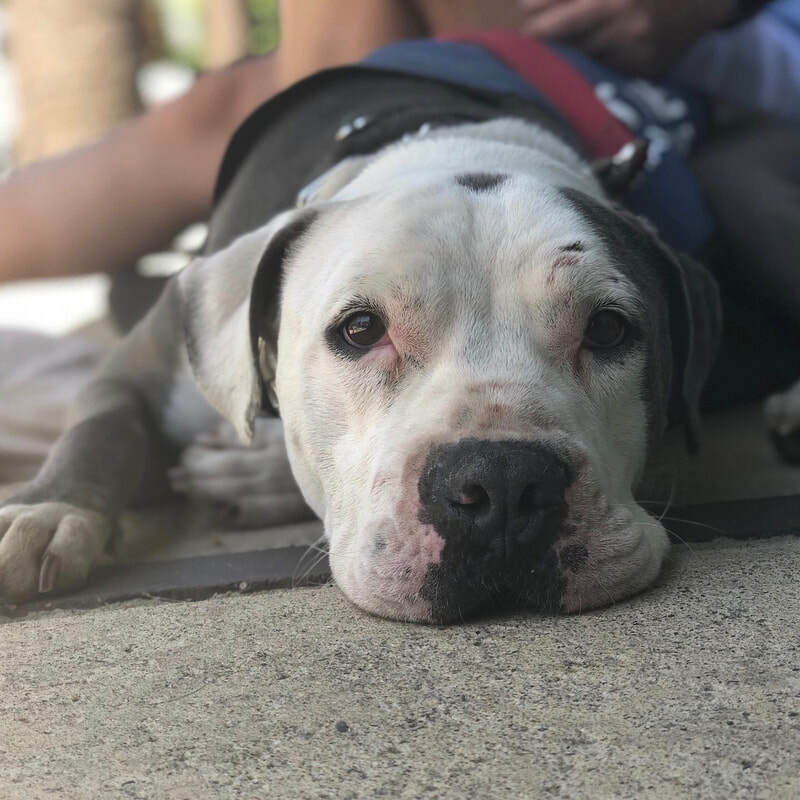 He will also lay down and chill at a coffee shop or cafe while you enjoy your meal, so he is the perfect companion! 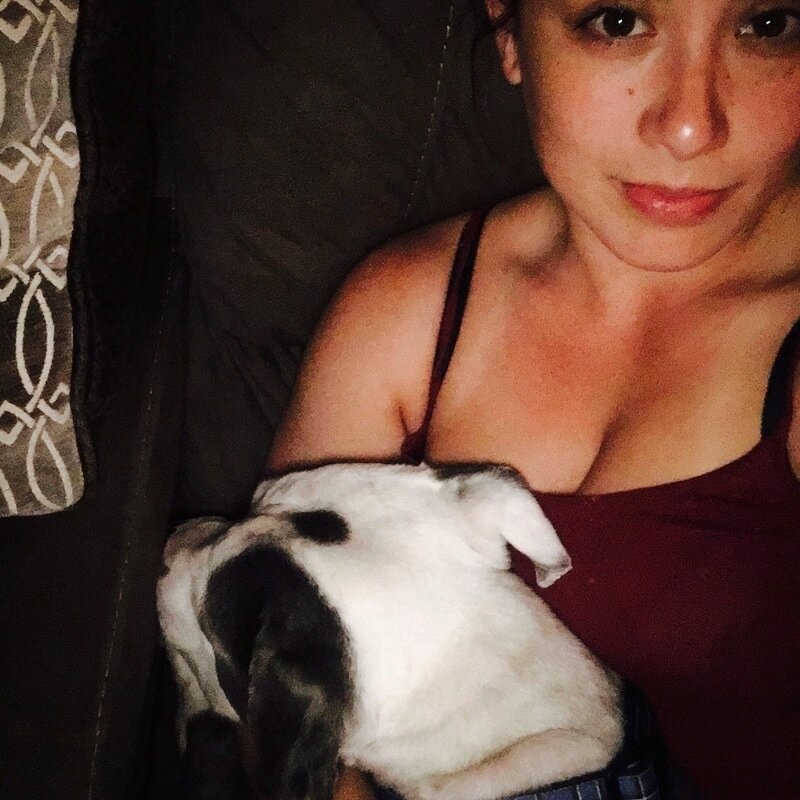 Every morning he wakes up and wants a good snuggle sesh before his walk. 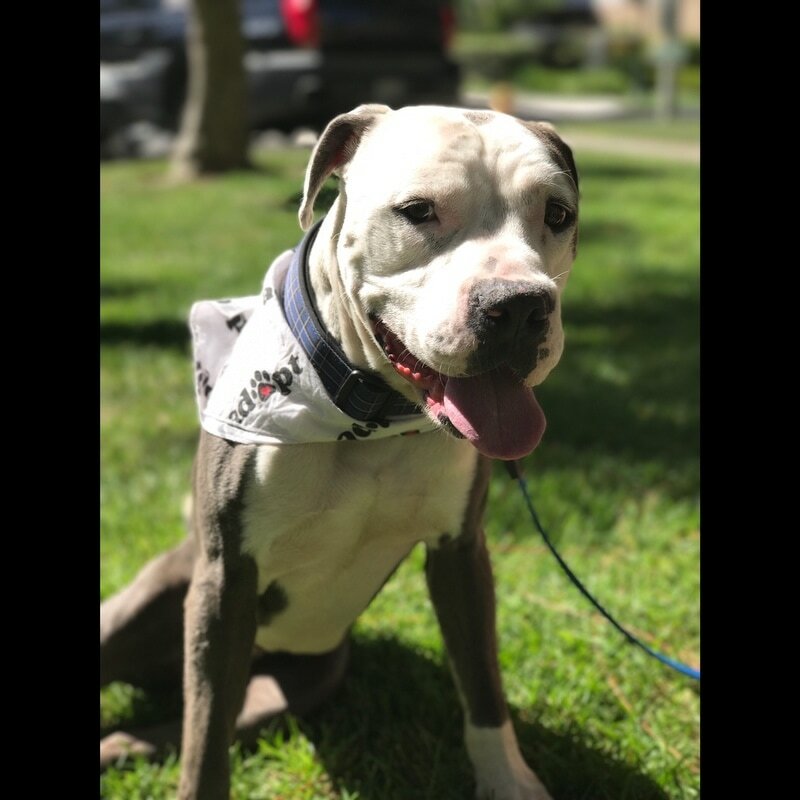 He loves to explore, checking out all the interesting scents along the way, but he will walk next to you obediently if encouraged with a short leash. He is very tolerant of children. 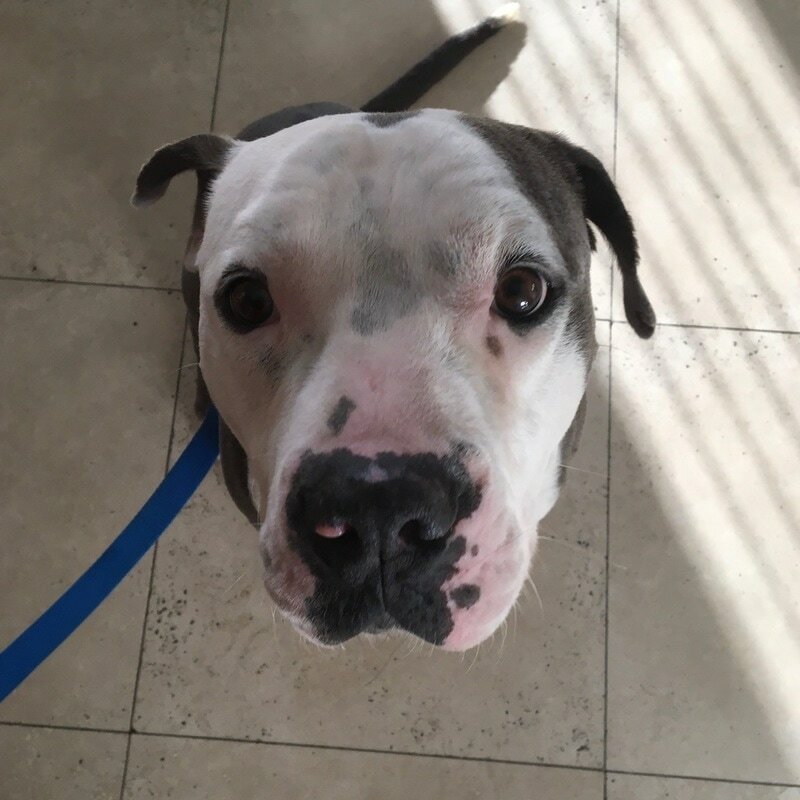 He knows sit and shake, and is working on other manners and commands such as crate training, go lay down, and learning not to jump up on guests when they first come in the house (it's just so exciting! 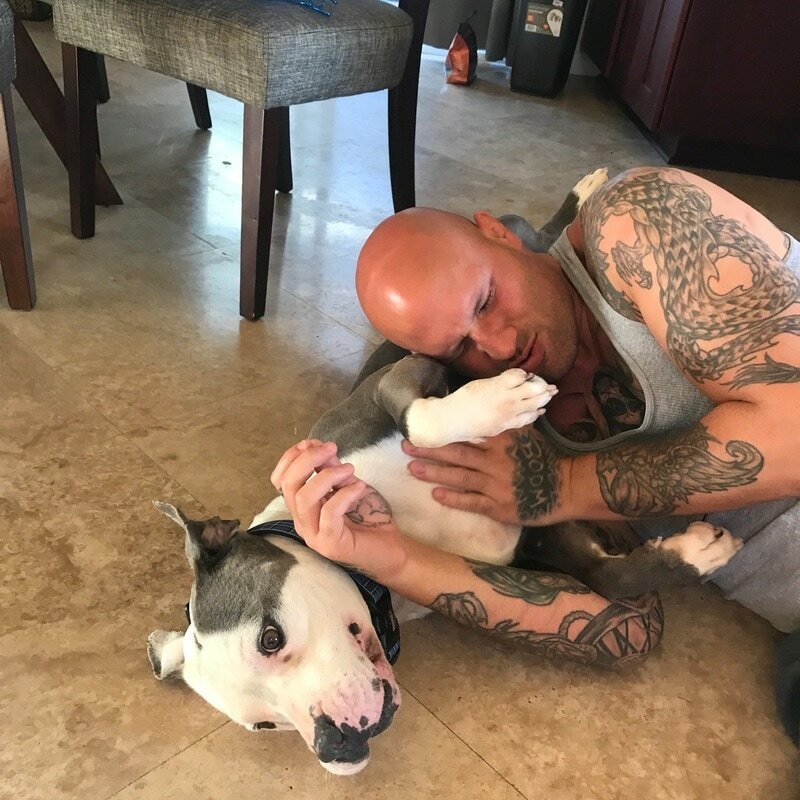 He LOVES guys, and once jumped in the air high enough to land a kiss on the face of a 6'4" man! This little old guy still has got major hops) Greyson is a sweetheart, with the easygoing nature of an older dog and the joyfulness of a puppy. 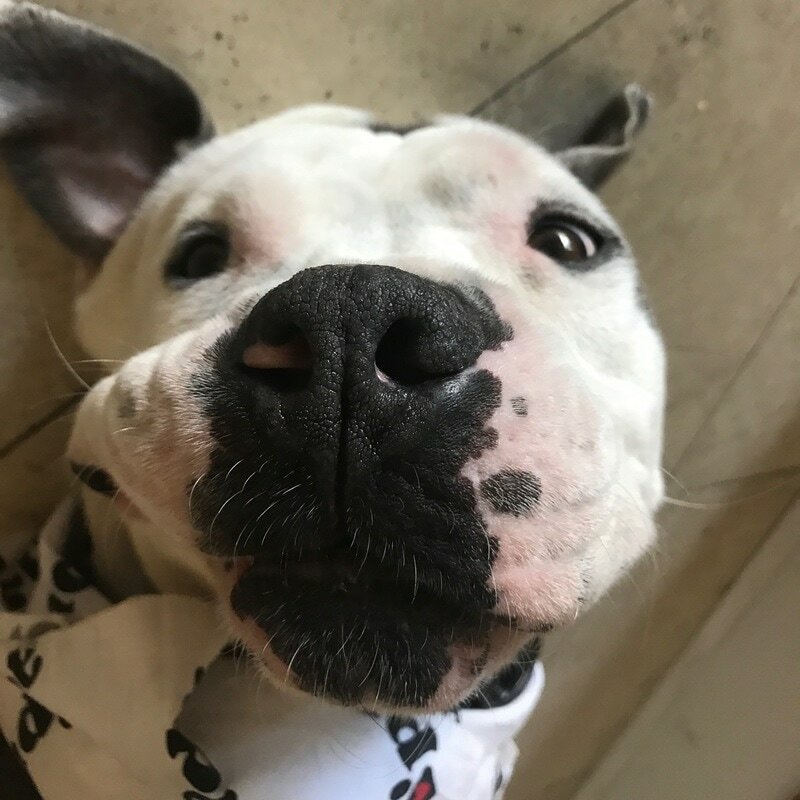 Truly a special boy, he will make a great addition to your family! 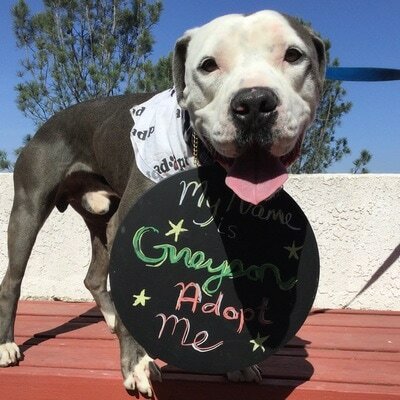 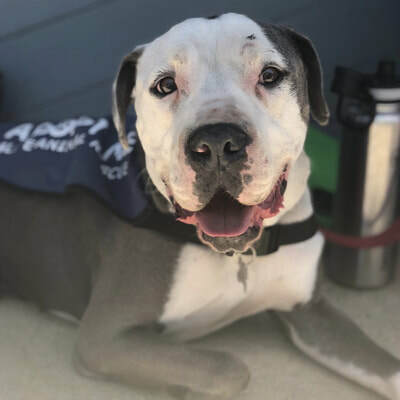 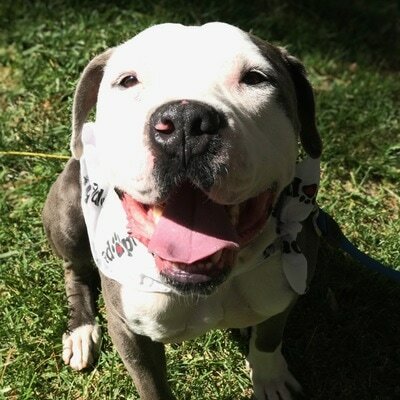 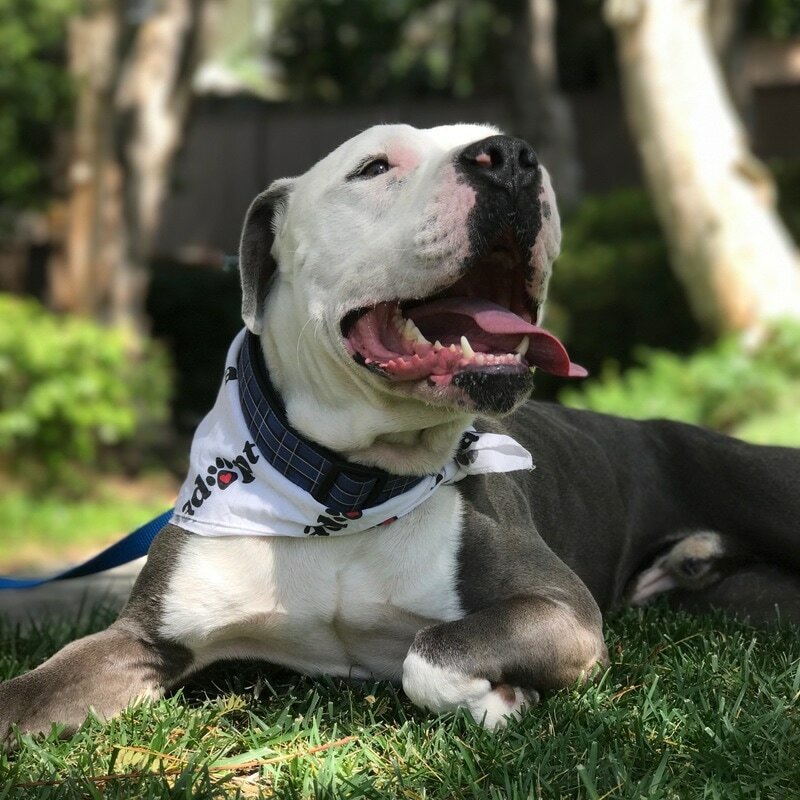 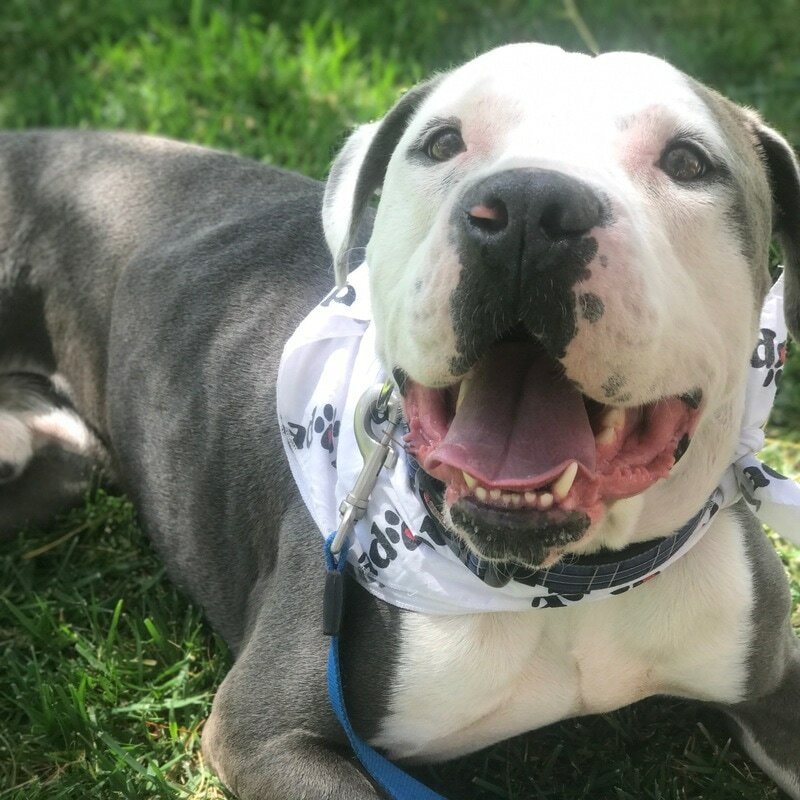 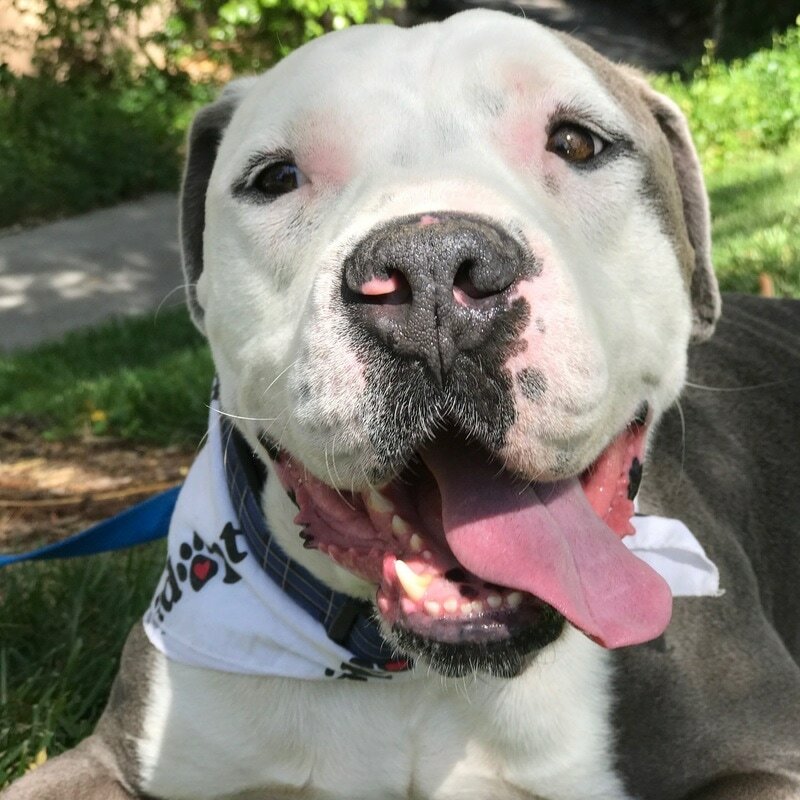 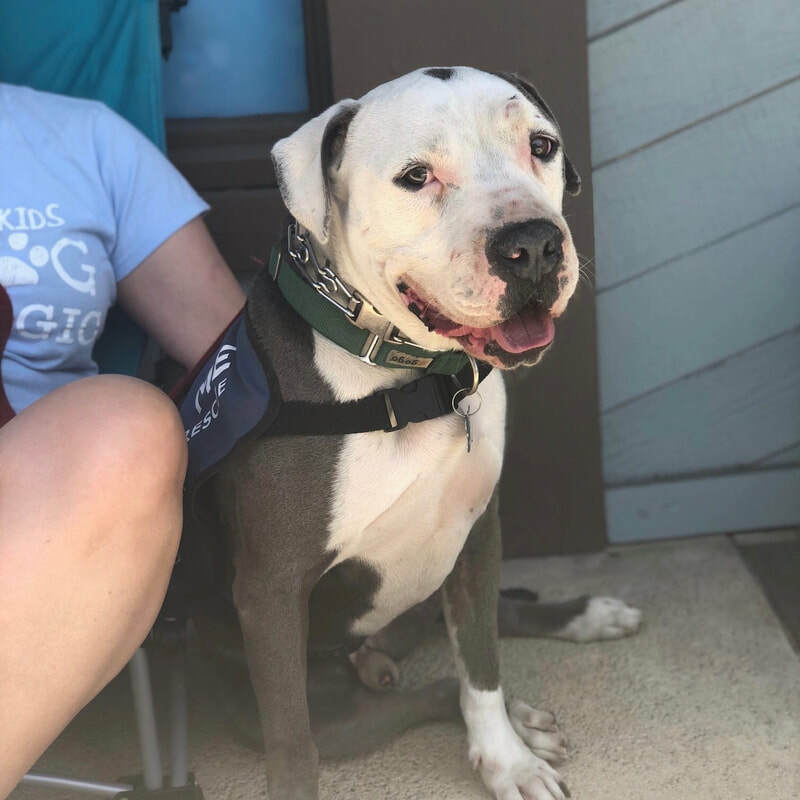 ​Click Here to Adopt Greyson! 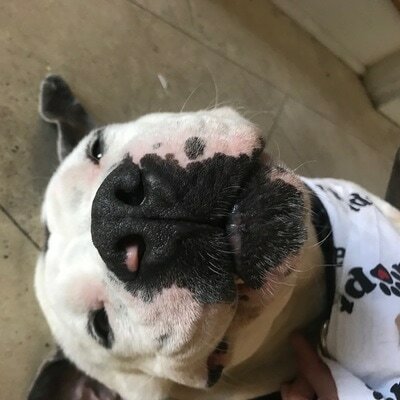 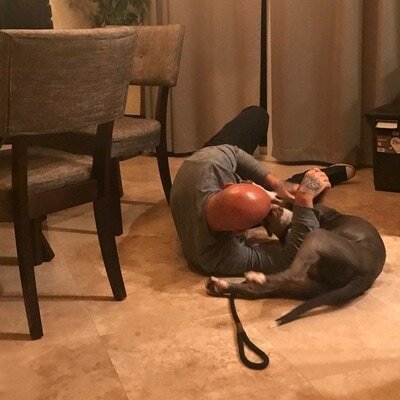 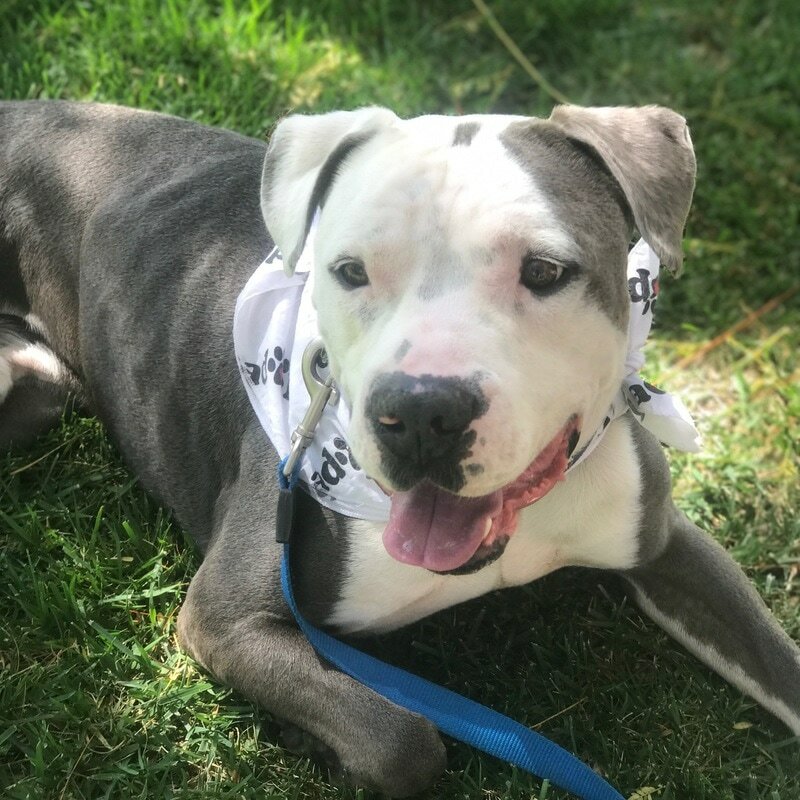 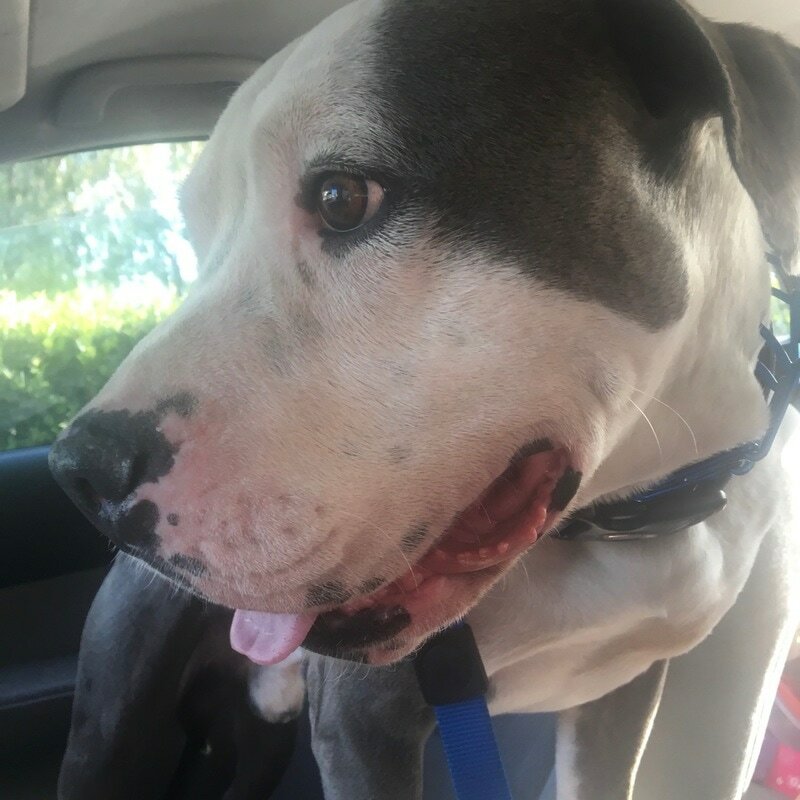 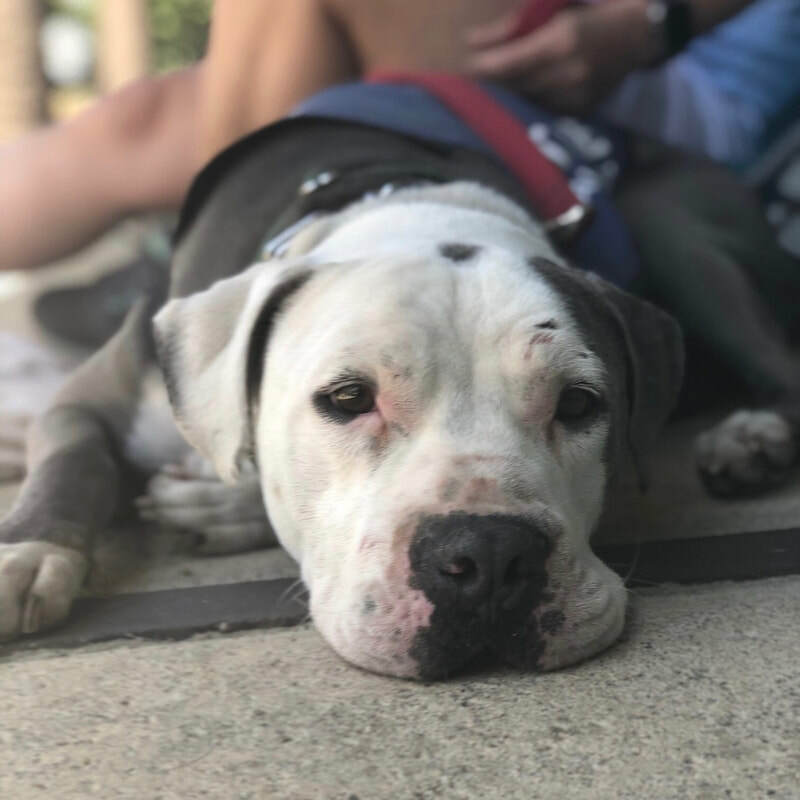 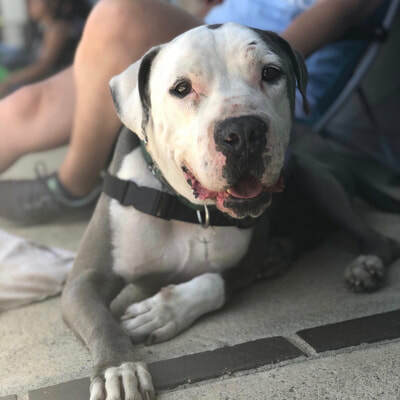 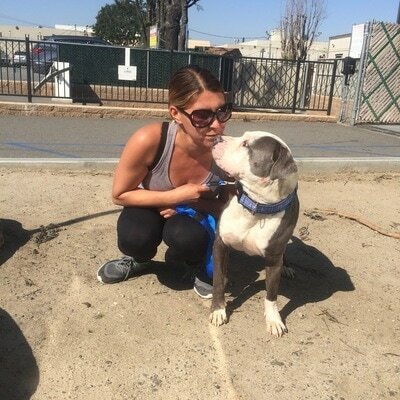 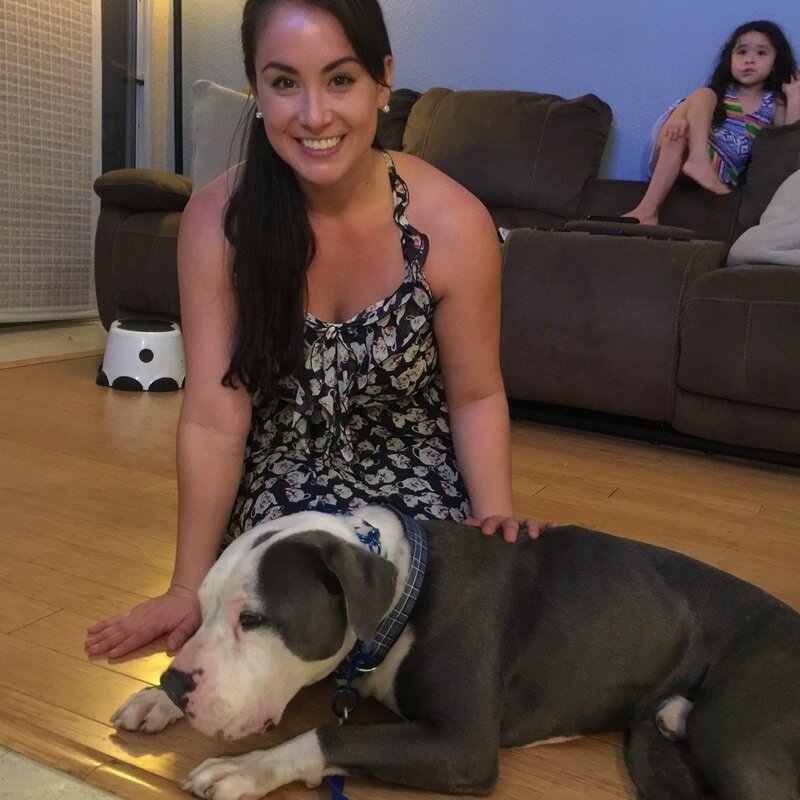 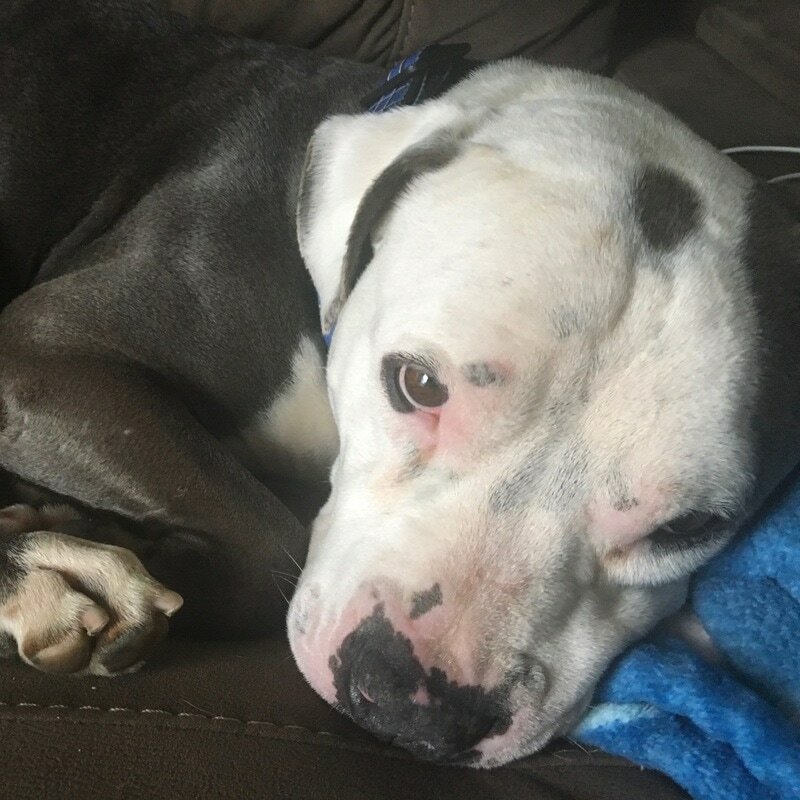 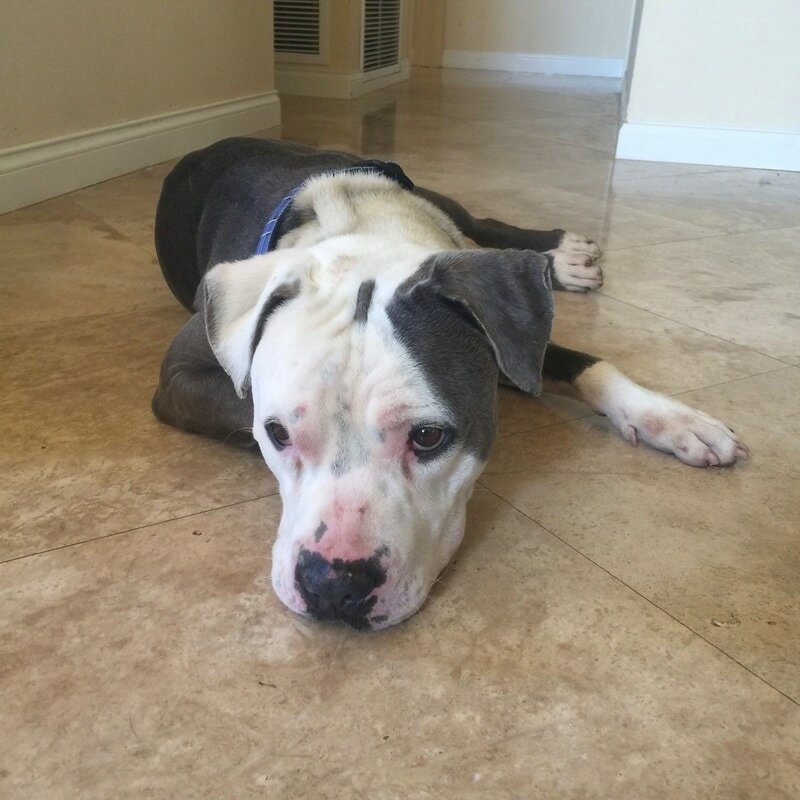 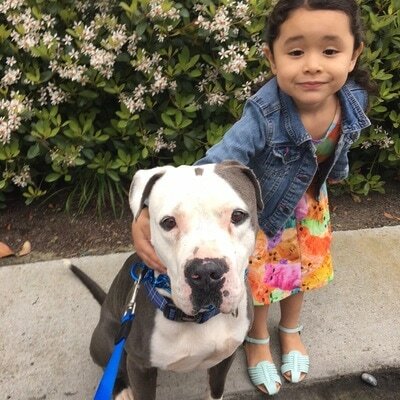 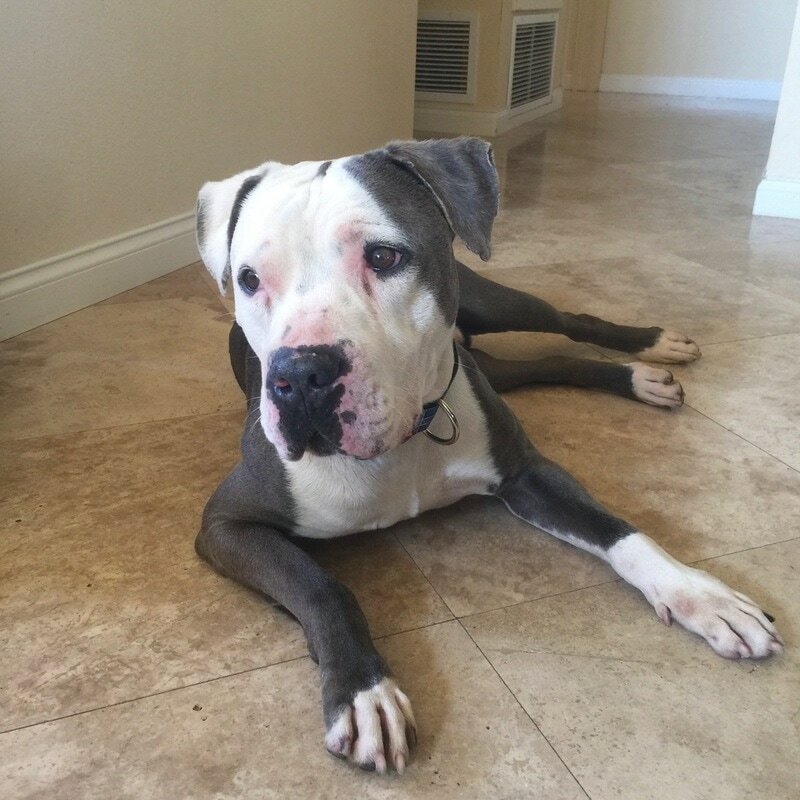 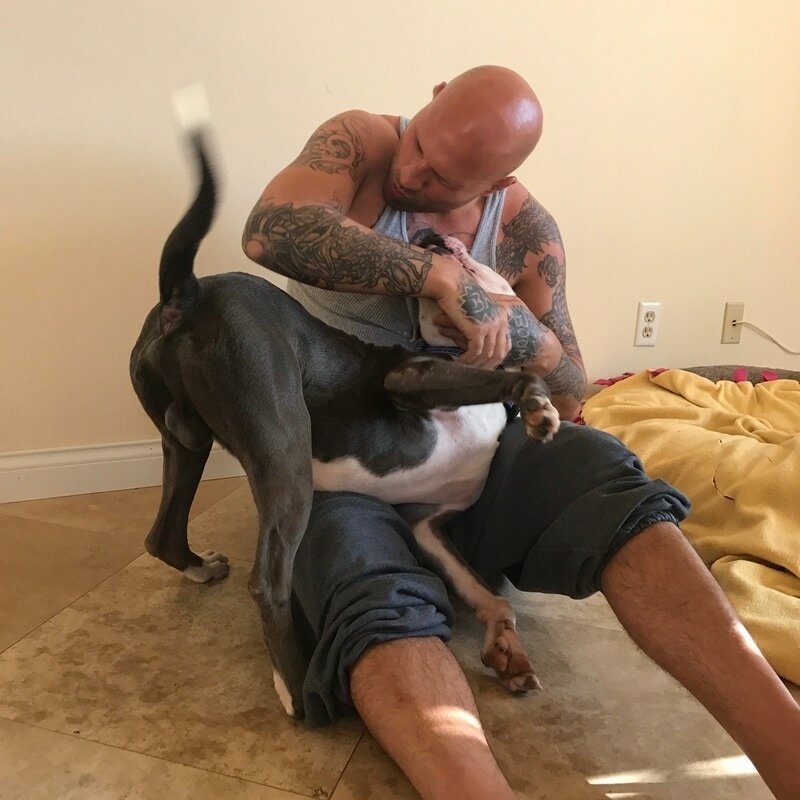 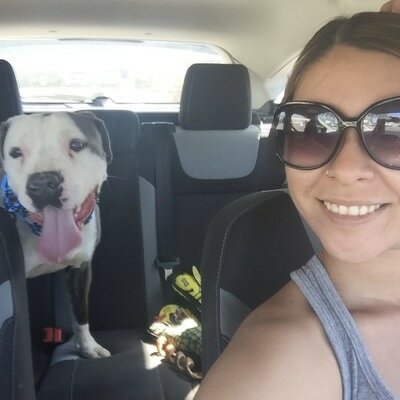 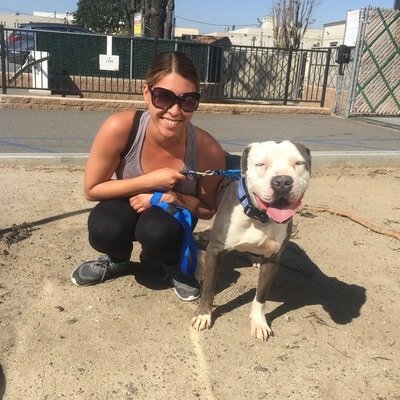 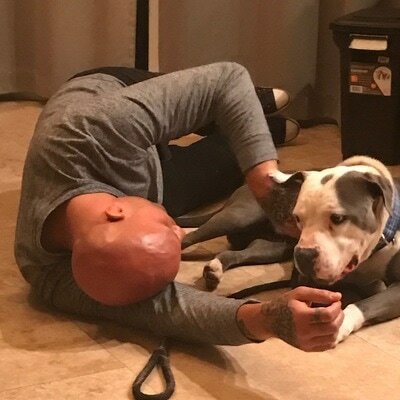 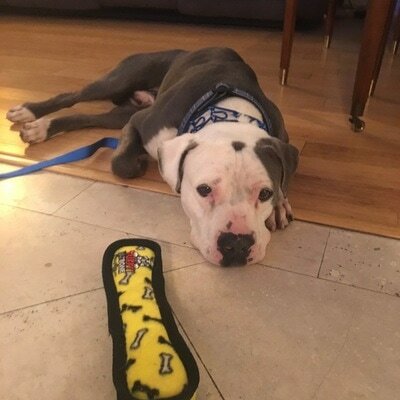 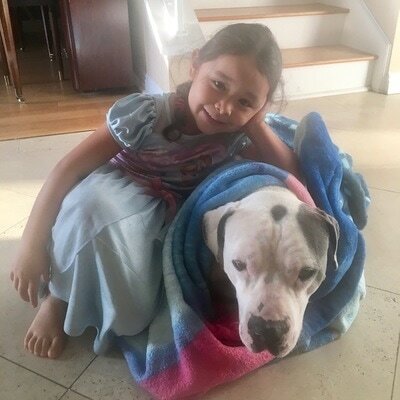 Click Here to Foster Greyson!